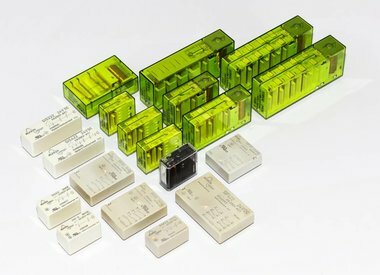 In the ELESTA Shop you can get all standard relays of our 20 basic series for coil voltages with 12 VDC and 24 VDC. 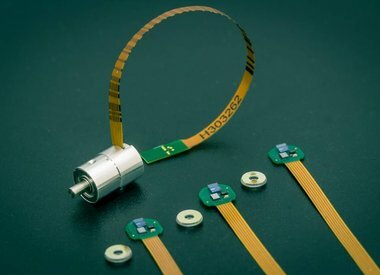 Furthermore you can order the housing type E OI R 007 C0128 CSV0 SA CMOS FC1 from the range of optical encoders. For inquiries about products that are not listed in the ELESTA Shop, we look forward to receiving your enquiry by email or direct contact by telephone. Our ELESTA shop offers are aimed exclusively at commercial customers. Note on the sale of relays with forcibly guided contacts! We expressly point out that our relay products are usually an integral part of a switchgear for functional safety, railway technology, medical equipment etc. for which repairs are not possible or can only be carried out or must be authorized by the manufacturer of the equipment. In such cases, please contact the manufacturer of the switchgear or machine directly, as we do not sell relays for repair purposes. We reserve the right to forward your order to one of our local distributors.